Fringilla is your one stop village. We are situated 50km North of Lusaka along the Great North Road, featuring a farm style lodge with a touch of urban luxury, a butchery which sells our famous Fringilla boerewors and free range meat products, a pie factory where our country wide popular Fringilla pies are manufactured, various eateries, a clinic, sporting facilities, dairy, nursery, a vulture safe zone and many other items of interest including our large children’s play park. 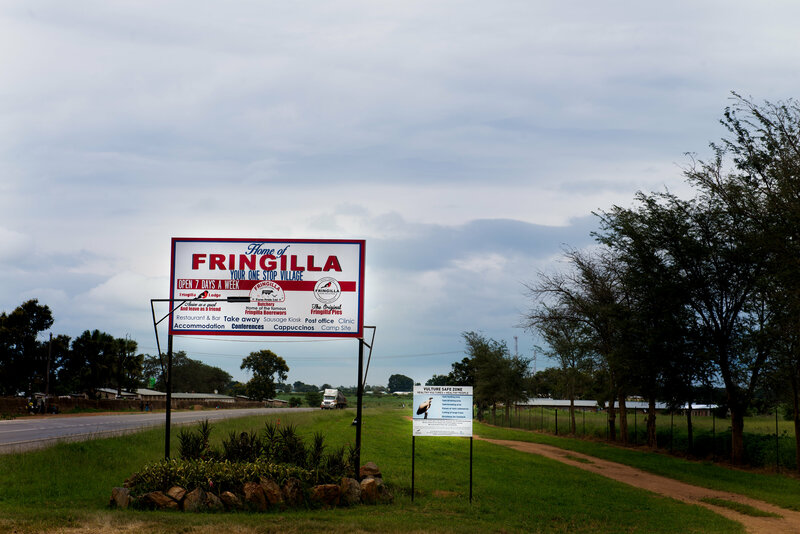 Fringilla was originally established by the Woodley family as a dairy farm in 1974. 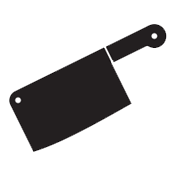 By 1976 they began a butchery and the famous Fringilla boerewors was developed. 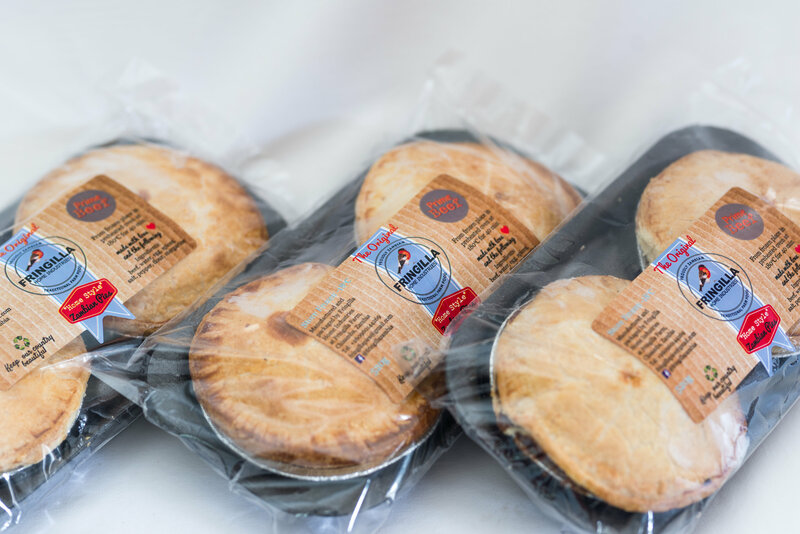 Customers travelled from far for the butchery products, so they began manufacturing pies for them to have something to eat for lunch when they arrived at the butchery. In the late 1980’s, many farmers and businessmen began travelling to Zambia in search of farmland and new opportunities. The Woodley family would accommodate many of these people and Fringilla soon became a stop over of choice. 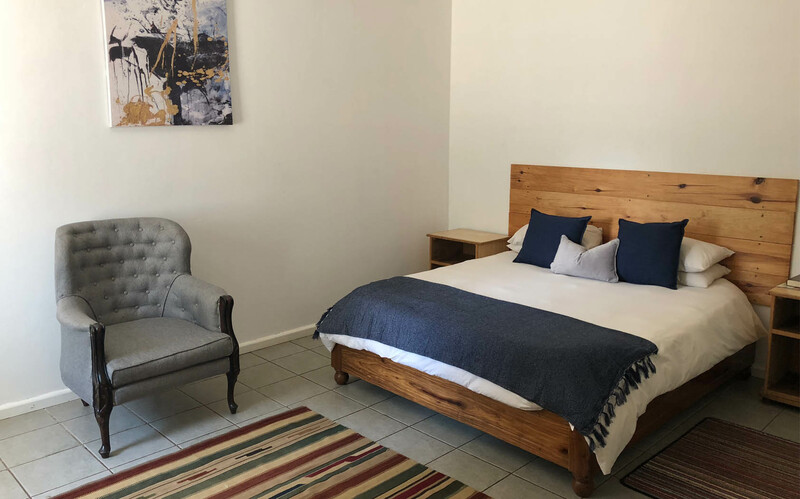 After months of hosting these travellers in their home, the Woodleys saw an opportunity to build a few rooms to accommodate travellers. 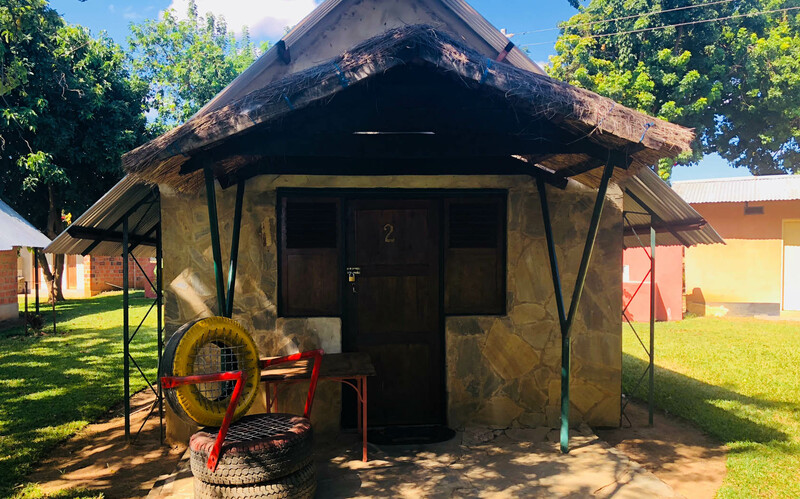 They asked people coming from neighbouring countries to pay them in pillows, sheets, towels and other items that were scarce in Zambia, rather than money, so that they could grow their guest house, and so Fringilla Lodge was born. As it’s popularity grew, people began to use Fringilla for holiday stays, school, church and youth group retreats, as well as business conferences. 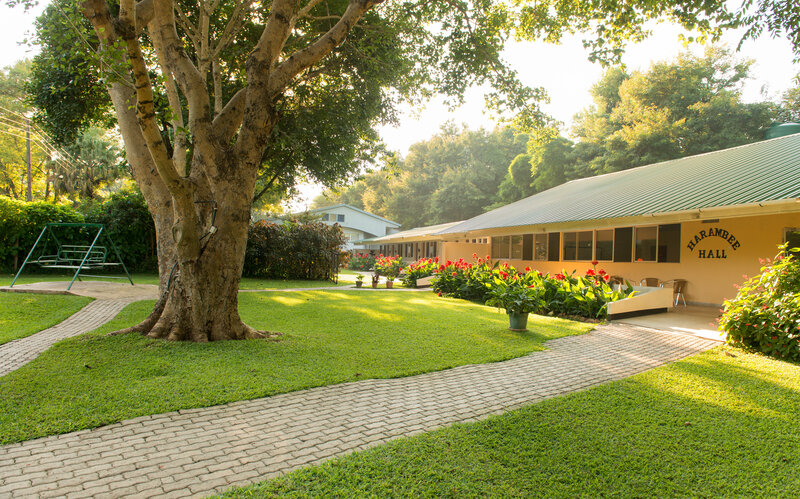 It’s proximity to Lusaka and it’s tranquil, family orientated surroundings and beautiful gardens make it ideal for meetings, relaxation and fun. 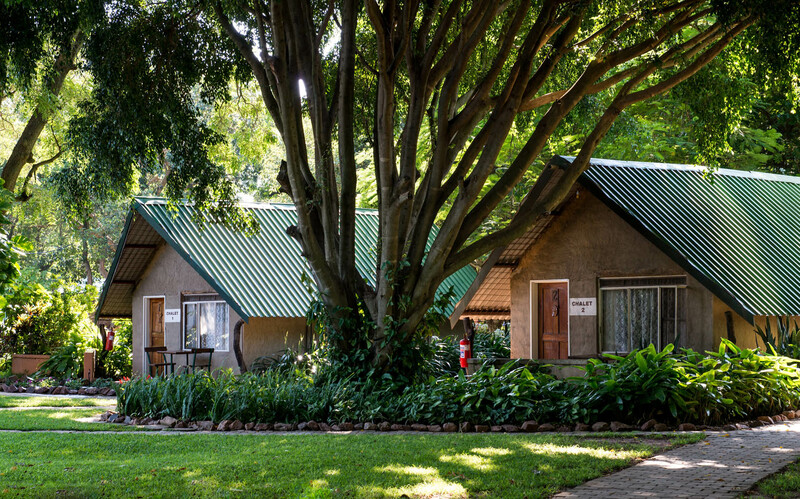 Today, Fringilla Lodge has 58 rooms, 12 annex chalets, a campsite and 4 conference venues. 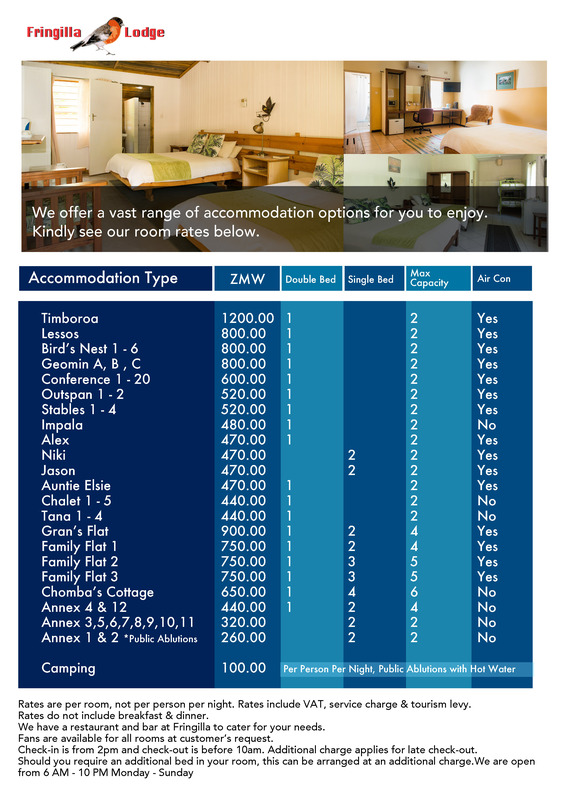 Fringilla Lodge is based in Chisamba, Zambia. 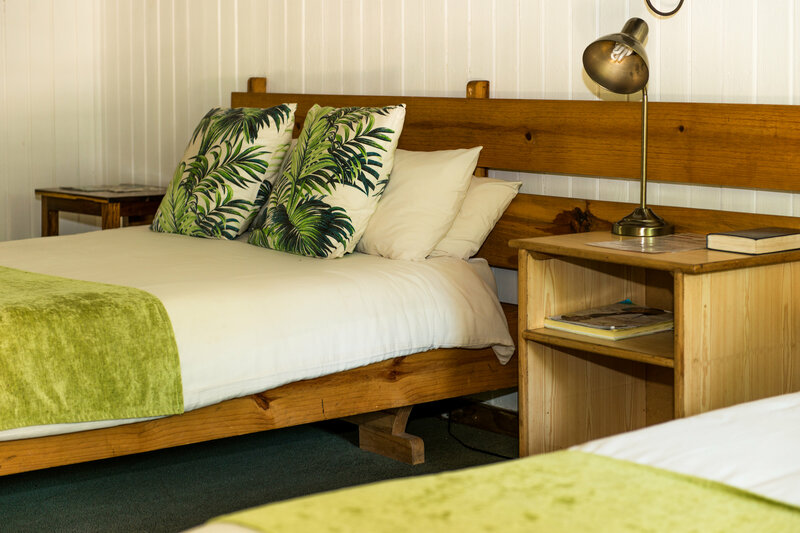 We have a total of 68 rooms and a beautiful campsite on offer. 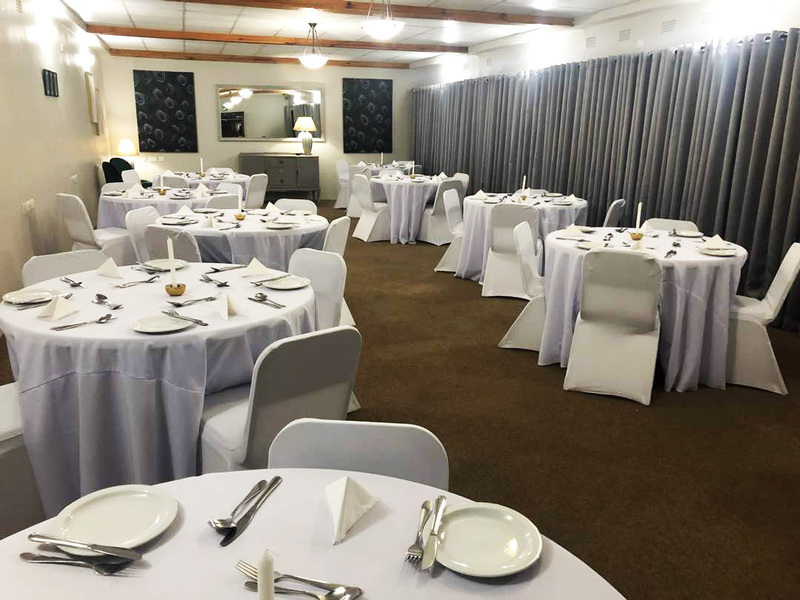 With 4 conference venues, we're a popular choice for meetings, functions and events. 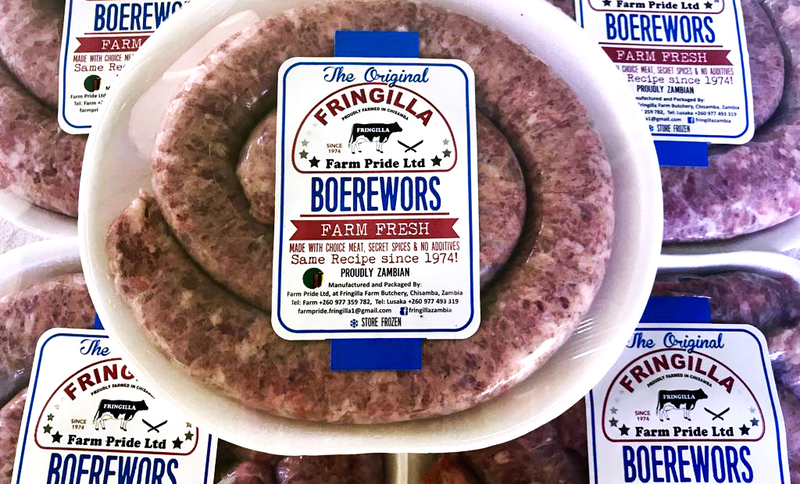 Fringilla Farm Pride Butchery offers quality, farm-fresh meat and don't forget our famous sausages! 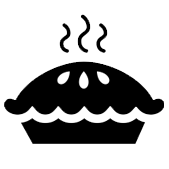 Our Fringilla pies have been loved for years… Produced by Fringilla Home Industries on Fringilla farm, our home-style pies are available fresh or frozen from the take-away or to enjoy at the restaurant. Fringilla is a perfect place for family holidays! Thank you for hosting us for the warm reception. Keep up the friendly reception. From all of us at ZDM, we say thank you and happy new year!! Many thanks for the excellency exhibited during our conference,we appreciate you.You made our delegates feel comfortable and also your professional conduct is unmatched,you are the best. I would like to express our gratitude for the excellent time we had at Fringilla. Kezia and her team spared no effort to make us feel welcome and accommodate all of our needs. 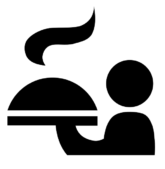 The service was professional but at the same time we were made to feel very much at home. This combination of relaxed friendliness and excellent service is what makes Fringilla special. And of course the beautiful gardens and bird sounds! We wish you all the best and look forward to visit again in the future.